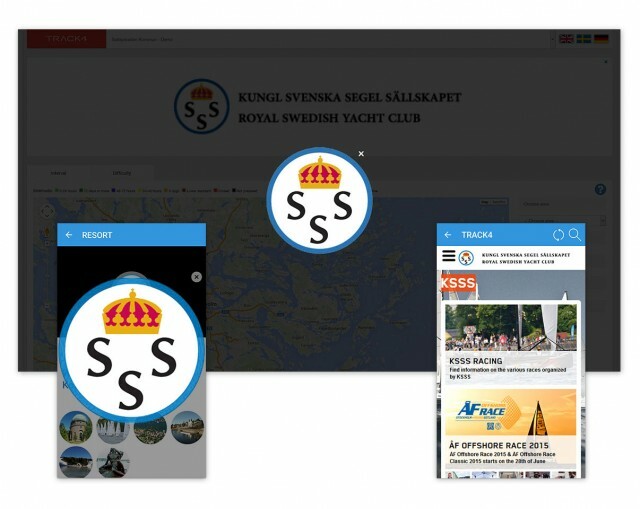 Track4 Outdoors allows users to communicate with their visitors using banner ads that appear in the Public App, or on the web at Track4 Outdoors, or at your own website. This allows clients to offer more value to sponsors or partners or promote their own events and services whilst at the same time not effecting the user experience for the visitor. You can select from a range of banner sizes, durations and locations, link the banner to an external website and then upload your own images to the Track4 Outdoors system. The banner will then be displayed for the desired time before disappearing automatically or it can be closed at any time.